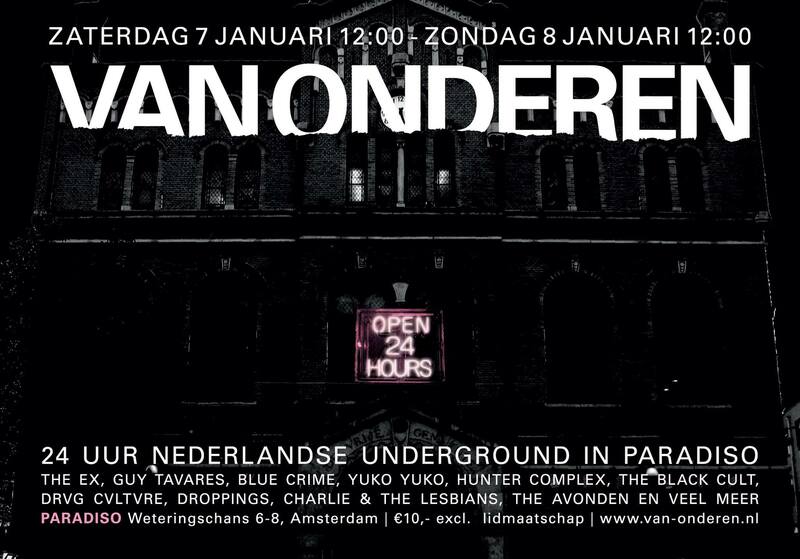 Look there, our first show in 2017 will be in Paradiso, Amsterdam. 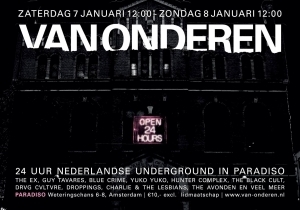 Book your early worm ticket before Christmas and pay only 10 Euro’s to experience 24 hours of the finest Dutch Underground music. The event you can find here!